Here is a great property out at Lake DeWeese. There aren't many like this. Borders State Land to the east and is also in hunting area 69. There is wildlife to view and or hunt with the proper license of course. The buildings are well built and just waiting for your finishing touches. With two wood burning stoves and a giant pile of firewood its perfect to winter over in. Has a greenhouse so you can get your gardening done.. Lake DeWeese is one of only two " Lakes" in Custer County that you can live by. It also comes with deeded recreational access to put a motored boat on the lake. 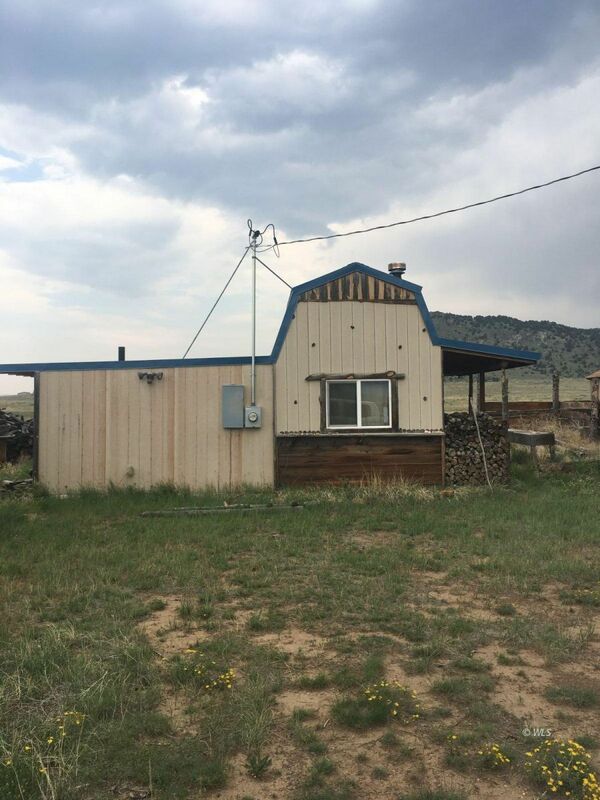 A great little community only 4 miles to Westcliffe, which has all the amenities you need. This is a great recreational property for world class hunting and fishing at the lake. Come and take a look today, this one won't last long.